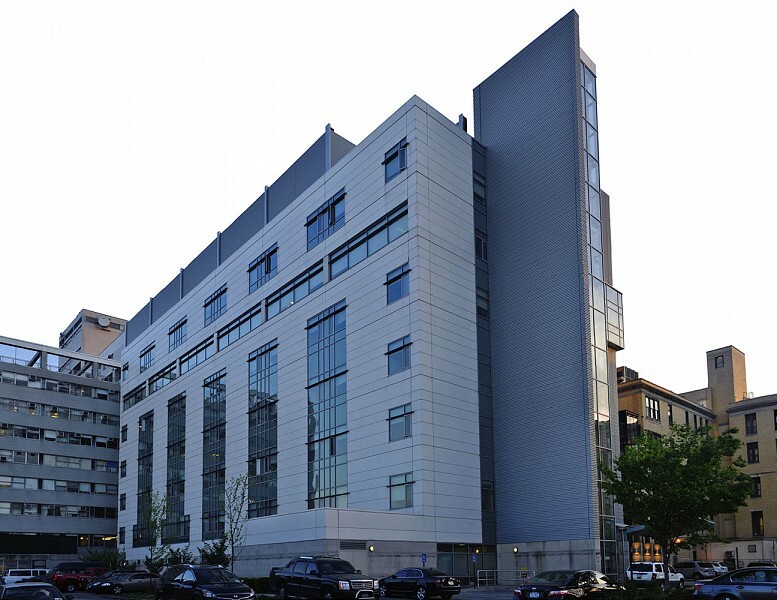 Our firm engineered a new 8-story, steel-framed tower that is part of an ongoing effort to modernize Coney Island Hospital. The $88.6 million project included construction of connecting bridges to link the new tower with the existing building. The first floor will contain an ambulatory care center, and the building will also house 212 inpatient rooms. The facade is masonry insulated metal panels and glass curtain wall.